D.M. 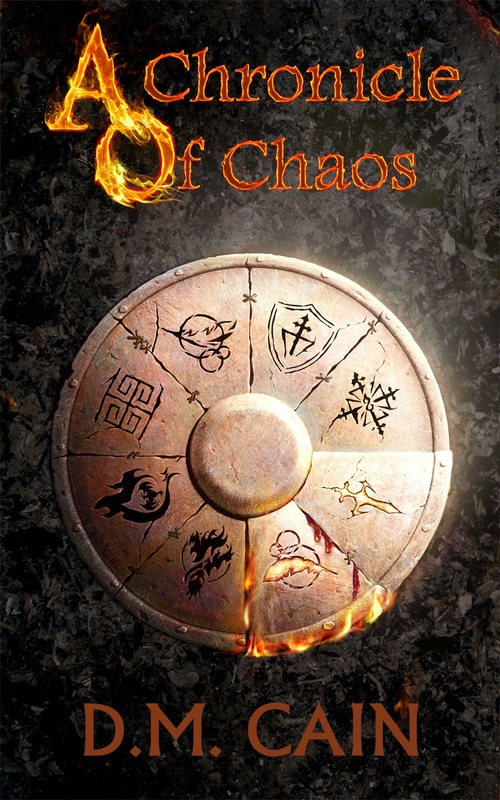 Cain's A Chonicle of Chaos (part of the Light and Shadow Chronicles) is a fantasy novel with a fresh take on "good vs. evil." A fantasy novel from start to finish, with demons, magic, battles, etc., A Chronicle of Chaos follows the cocksure Chaos, a human warrior, as he competes with the demon Anathema. The characterization in the book gives you insight into each character, despite the complexity of the plot. A few of the characters you don't learn much about, but this is because they will be a main character in forthcoming novels in the series. One of the highlights of the book is the lore. I really enjoyed reading about the Brotherhood and their attempts to take over the planet. Since there are thirteen novels in the Light and Shadow Chronicles, I can only imagine Cain will give readers an even deeper look at the lore behind her world in the future. With a gripping plot, fascinating characters, and an intriguing world, A Chronicle of Chaos is a must-read for any fantasy fan.